Find out more about some of the amazing CrossFit Long Haul members and their different journey’s to health and fitness! Nat’s been around the block with health and fitness a number of times, but one thing that never changes is her ability to get back on the wagon no matter what challenges she faces. We have helped Nat through a number of injuries and it’s great seeing her step outside her comfort zone with her new-found love for CrossFit! In just a few months coach Pheebz has taught me sooo much. 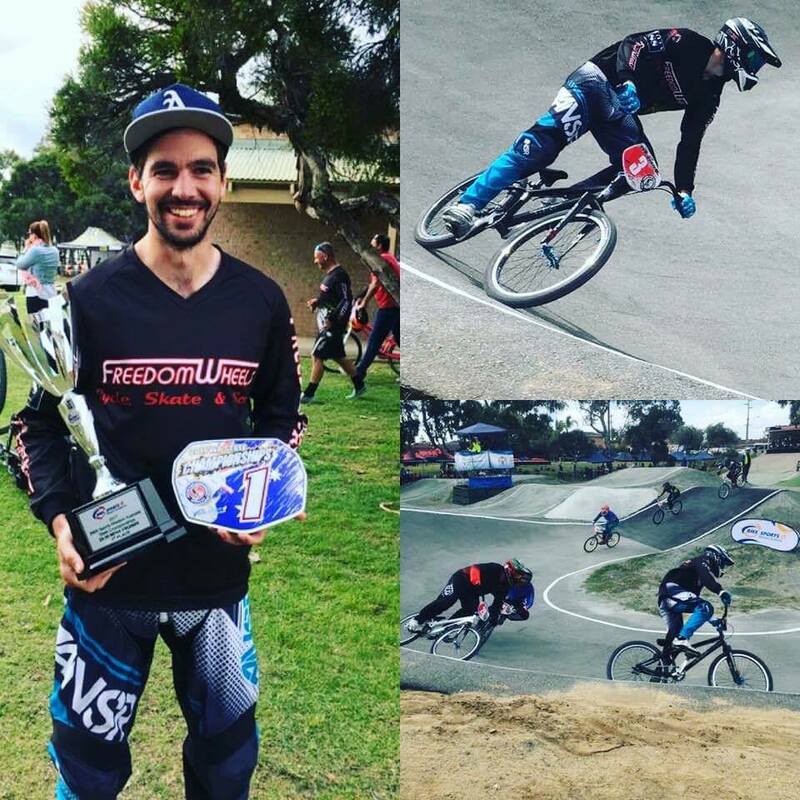 Murray just recently competed at the BMX States and placed 1st in his category after mixing up his training and working hard all year! Go Murray! Tynelle has come so far with us, we love seeing her progress. We have seen big changes in her confidence, fitness and her body shape! I’ve been good friends with Phoebee for years, and knowing her mindset as soon as I found out she was opening a gym I knew it’d be the right place for me. Before I started I thought CrossFit looked really fun and it didn’t take much convincing for me to convert from using normy gym equipment to doing CrossFit instead. I started out with one-on-one PT sessions and changed to group classes once I felt I was comfortable. It’s been 4 years ago and I’m still loving it. I like that everything is measured and you really appreciate all the little improvements; there’s always a milestone to work towards, or some way to progress.